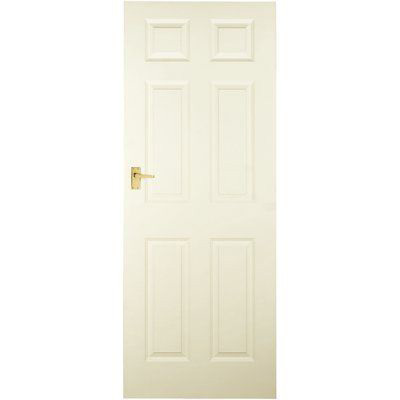 Different styles, shapes and sizes are available for any doorway. Dozier has everything you need from simple interior doors, to grand entrances to a formal dining room. Come down and see the terrific selection that Dozier offers. Click here for more information on Barnett Millworks Interior doors.